*9km from Opononi, a quiet, private, rural retreat in a 15 acre bush setting, with access to private beach (tidal). *Pamphlets with local interests and activities including: Art Trail, Crafts, Tane Mahuta (giant kauri tree), Mangrove Boardwalk, Rawene Golf Club, Sand-dune Surfing, Ferry ride, Labyrinth Puzzle Mania and Maze, Beach/Waterfall/Bush walks, Opo the Dolphin Statue, Mini Museum, Horse treks, Ngawha Hot Springs, Okaihau-Kaikohe cycle/walk Rail Trail, Wairere Boulders. *Services: Information Centre with Internet, Service Station(LPG), Lotto, Laundrette, Grocery (butchery and P.O. ), Hotel, Cafes, Takeaways, Boat ramps. We recycle, however we appreciate those guests who remove their general rubbish as we do not have pick up. Check-in anytime after 2 p.m and check-out 10.00 a.m. Please state dbles or sgles for linen purposes. We are on tank water therefore we appreciate water conservation. 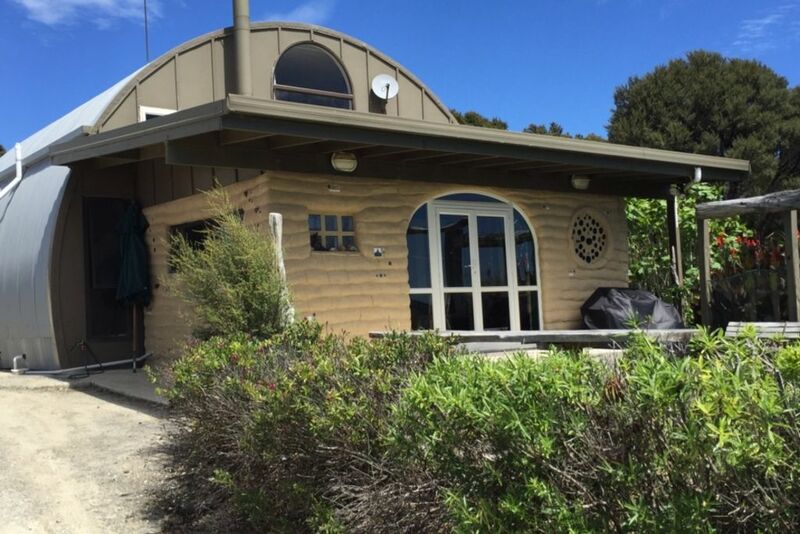 Situated on the Hokianga Harbour. Tidal. Such a beautifully kept property with an even more beautiful view. Great hospitality. Will definitely be visiting again. Very charming property with amazing views! Loved the friendly dogs. Property also had cows and rabbits! Beautiful spot to be in ! !